Jill is completing her final year of her Biology degree at UNB. She is excited about the strong connections delegates will create throughout the conference, and bringing students across Atlantic Canada to Fredericton. You can find her either running around the city for fun, but most likely searching for a strong cup of coffee. Mansa is currently in her 4th and final year of a Psychology degree at UNB. She looks forward to diving into new realms of science with this conference and promoting out-of-the-box thinking when it comes to women in STEM fields. In her spare time, Mansa attempts to decipher the human condition and although she hasn't found the answer yet, she is having a lot of fun guessing! Vaishu is in her final year of a Bachelor of Computer Science with minors in Mathematics & Statistics and Chemistry. Her goal for Girls STEM Up is to create a network of female students and pioneers in technology, health, and entrepreneurship that can lead to exciting opportunities for new graduates. When she has free time, she enjoys reading, finalizing her Oscar pool predictions, and advocating for gender parity in tech and politics. Having recently completed a Biology degree, Kiera returned to school last year to pursue Civil Engineering. This represents the perfect combination of her interests and grants her a unique perspective towards complex issues discussed in class. After seeing the underrepresentation of women in her program, she is passionate about challenging the stereotypes surrounding diversity in not only engineering, but in all STEM fields. Louise is in her fourth year of mechanical engineering. She's passionate about crafts, the environment, and sustainability in agriculture. Louise can't wait to see the impact this conference has on the number of first year female students in STEM degrees this September. When not in Head Hall, Louise can be found on the fifth floor of the HIL or practicing her cross stitching skills. 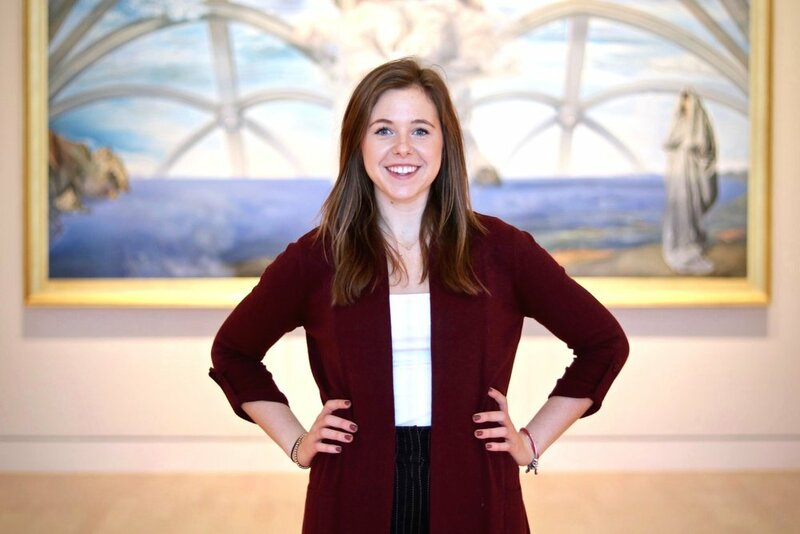 Charlotte is a fourth year Bachelor of Arts/Bachelor of Science student pursuing Majors in French and Mathematics. From Vancouver, BC, Charlotte believes in expanding one’s horizons and breaking down barriers. She hopes to end the negative stigma that surrounds math and the other STEM disciplines by empowering and educating youth through initiatives such as the Girls STEM Up conference. 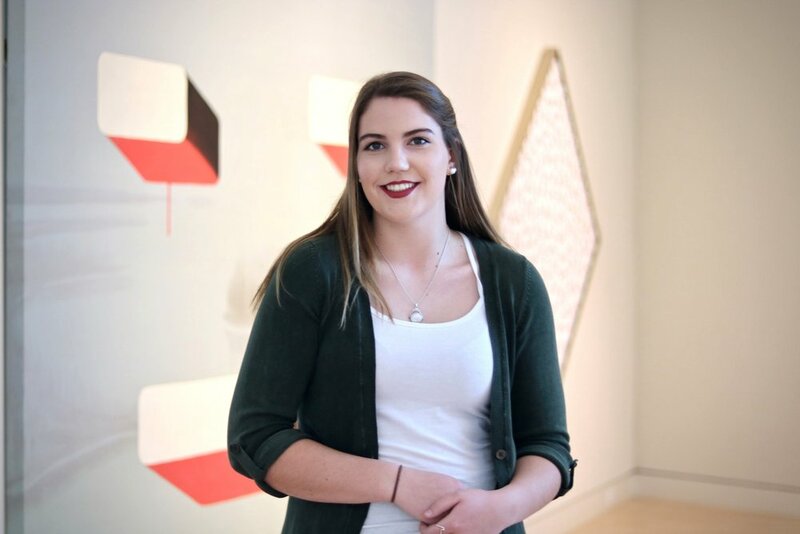 Emily Meagher is wrapping up her Biology degree but doesn’t like to constrain her studies or interests to the topic of her degree. She is excited to collaborate and learn with Girls STEM Up delegates about the intersections of technology, health, innovation, and research. Reid is currently in her second year of a Biology degree at UNB. She can't wait for the conference speakers to share each of their unique pathways and backgrounds, and how their journeys led them to where they are today in STEM. 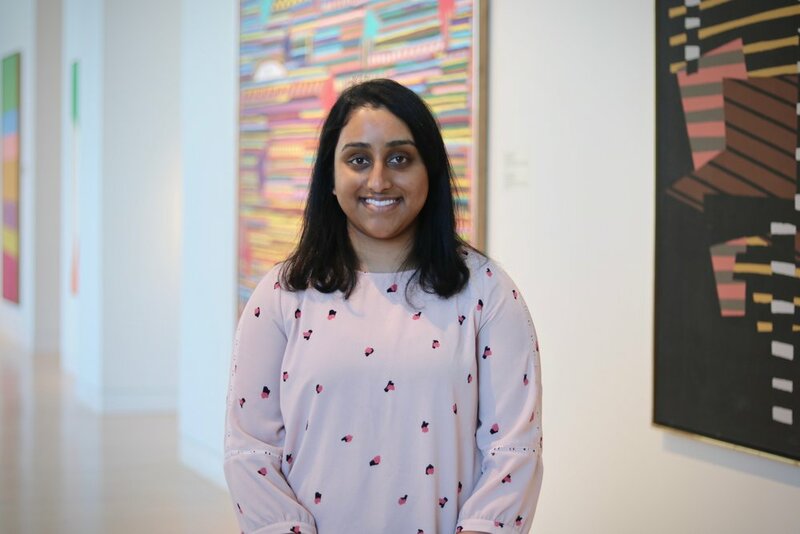 Proudly hailing from Newfoundland, Simal is working towards completing her Bachelor of Philosophy in Interdisciplinary Leadership, with a double minor in sociology and biology. She firmly believes in the equality of representation of gender and fostering inclusivity for women in STEM fields. She is looking forward to working with an exciting team and meeting passionate and inspiring individuals striving for a similar goal! In her spare time, you can find Simal in the line for Tim Horton’s, at the library, or chatting away to people!